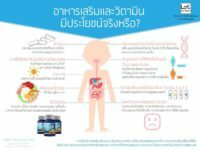 PHILOSOPHY: Aromatic herbal cosmetics and dietary supplements, inspired by Southeast Asia philosophy to nourish your skin, body and soul. 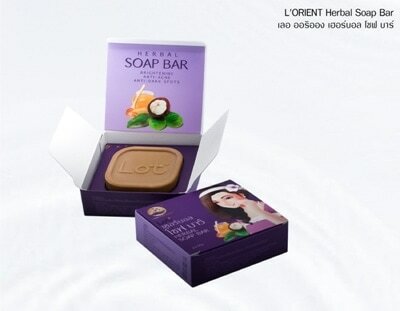 CONCEPT: Exclusive products of LOT ลอต ลอเรียนท์ are the perfect combination of premium key ingredients, hypoallergenic base, and aroma soothing scent. 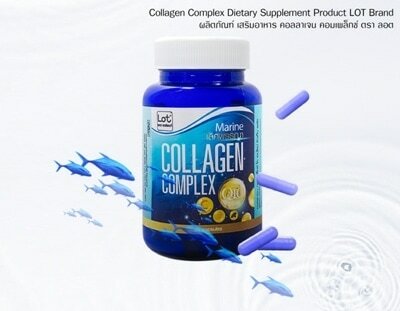 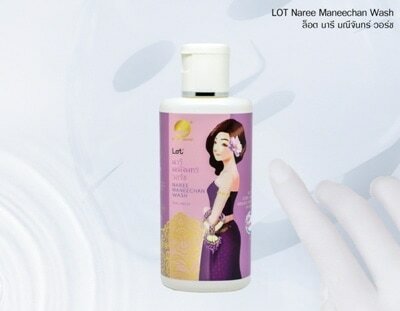 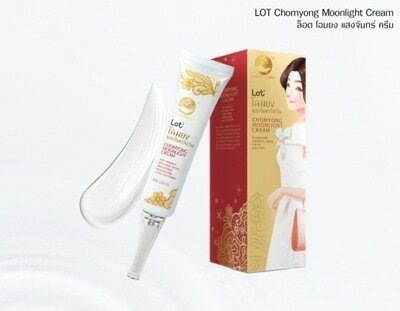 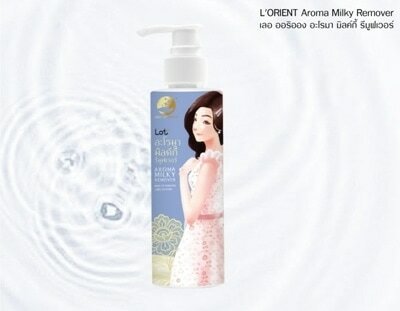 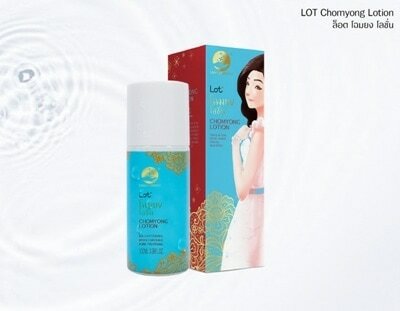 'Perfect 7 of Beauty, Perfection by Lot' The perfect combination of 7 key ingredients (Thailand patented). 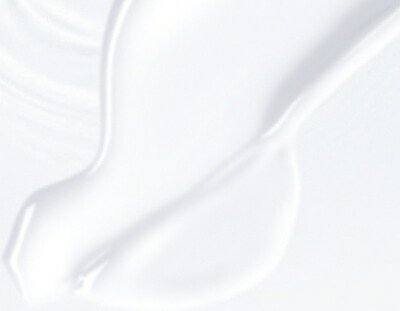 SPECIALITY: Only premium and certified active ingredients are chosen to ensure highest quality and effective results. 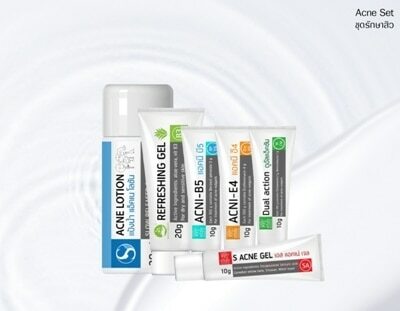 SAFETY: We produce these unique and special skincare products under international safety standards of GMP, ISO9001:2008, HALAL, HACCP and Thai FDA. 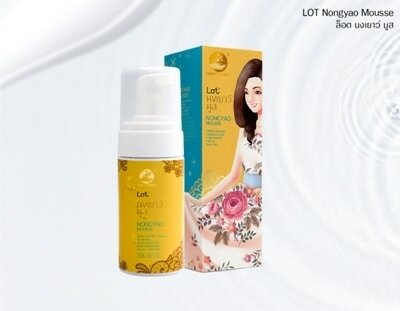 Exquisite Beauty, Transcendent Wisdom, by LOT Dermatologists. 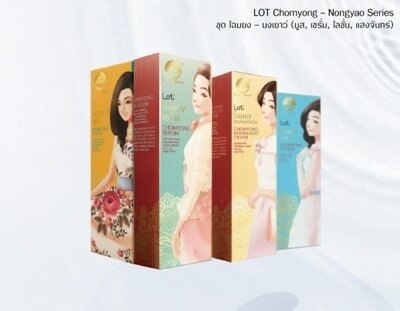 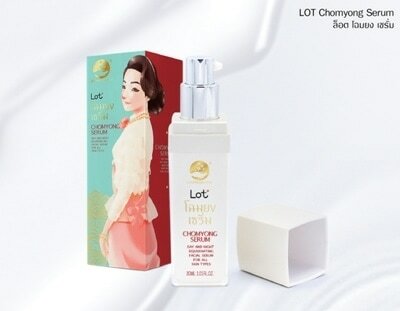 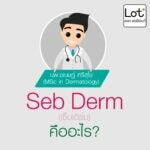 "LOT ลอต ลอเรียนท์" draws inspiration from The Far East to produce a high-quality skincare product that captures the most divine essence from The Orient.We are passionate about your skin and are delighted to pamper you with our range of luxurious skin care products.Through extensive research and pioneering techniques, we have developed a unique range of skincare products.We have maintained our commitment using natural ingredients and using the latest technology.We are delighted to offer a unique, high-quality skincare range that will provide an unparalleled experience. 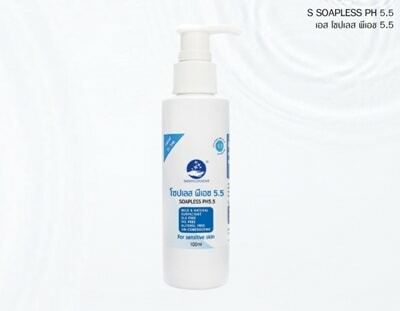 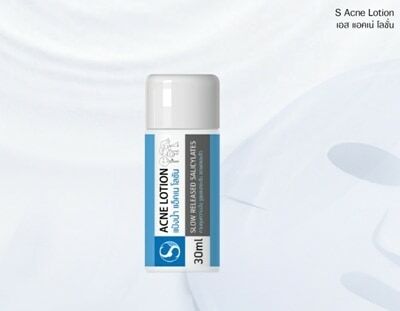 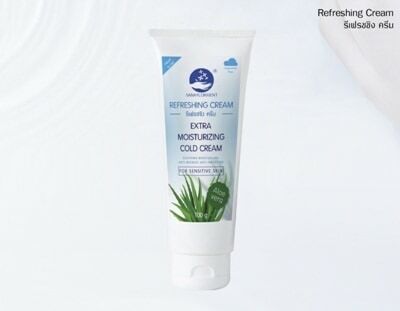 Specific white, anti-dark spots & melasma cream for hospital use only.